Form values are suggestion for reference. Is acting on behalf of company taking consent? Check this box if any of data types legally sensitive in the jurisdiction and context in which it is being shared? The unencoded contents of your receipt will appear here after you submit the form. 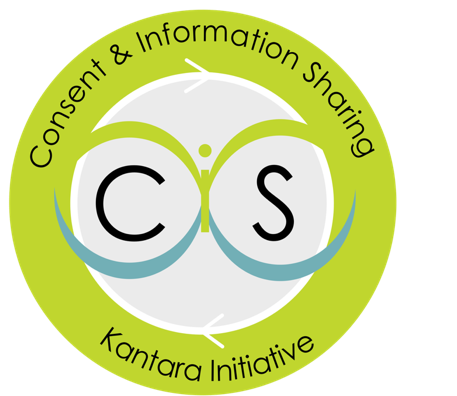 The Example Consent Receipt Generator is brought to you through the expertise of the Kantara Initiative Consent and Information Sharing Work Group and through funding provided by the Kantara Initiative.